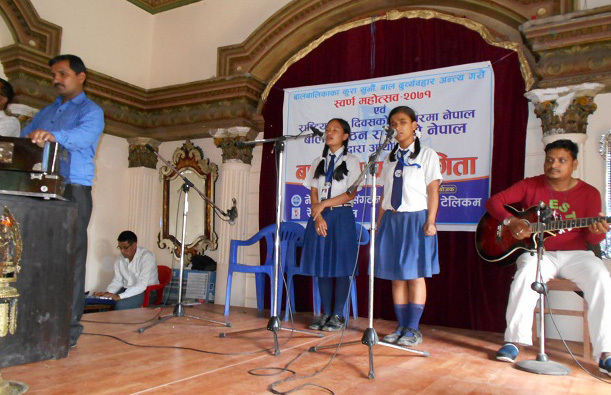 Nepal children organization and Radio Nepal had organized a 2 days long song competition on the occasion of national Children’s day. Suna and Manisha had participated in the competition along with the total of 55 groups from different organizations and schools. Suna and Manisha had represented LSG, only 25 groups got selected for further rounds and LSg group was one of them. 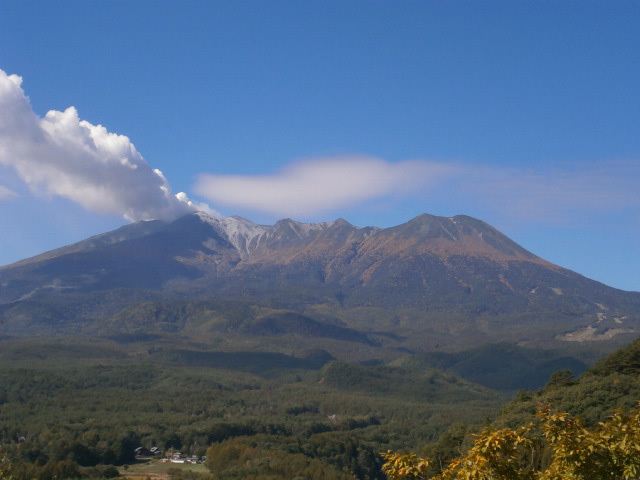 Suna and Manisha were able to reach the top fourth position. The regular music classes at LSG has helped them to perform well to that extent. 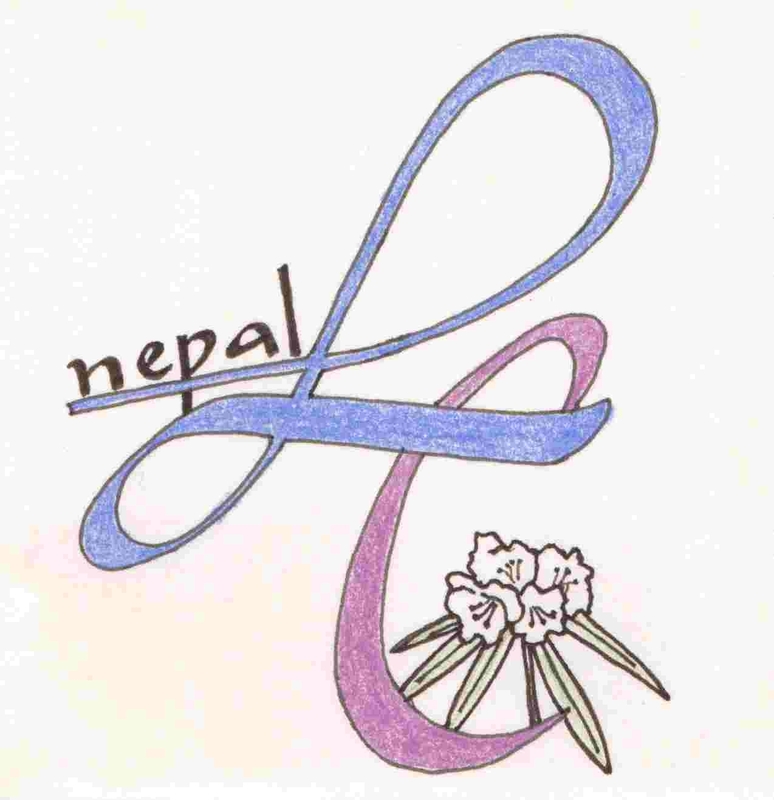 Asha Thapa studying in high school (+2)Asha Thapa is currently studying in grade 11. Her teacher had said that she has been showing a great dedication towards her studies. 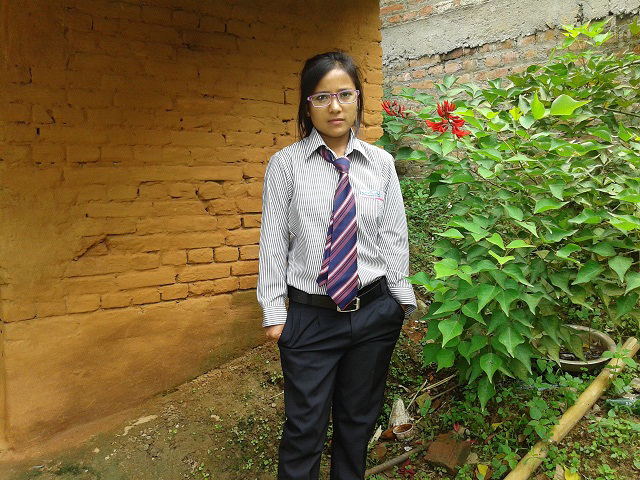 She has put all the effort to perform well after her SLC. Anup, Shristi and Bishal is continuing with their studies. Community work:Different programs regarding social awareness is organized in the community once in a while. 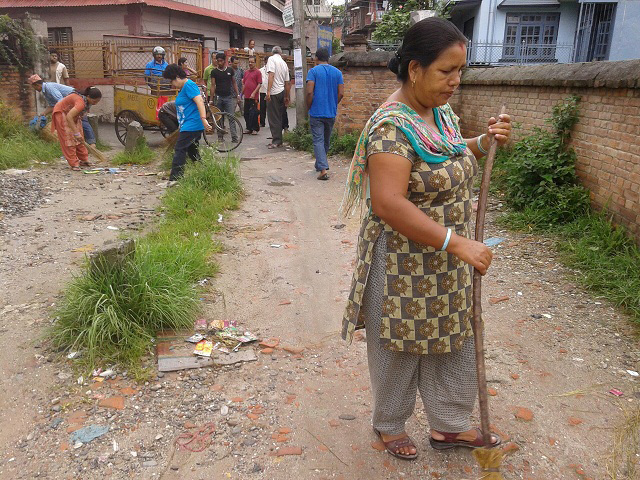 Few days earlier, we had organized a program to clean the community on the occasion of world cleanliness day. 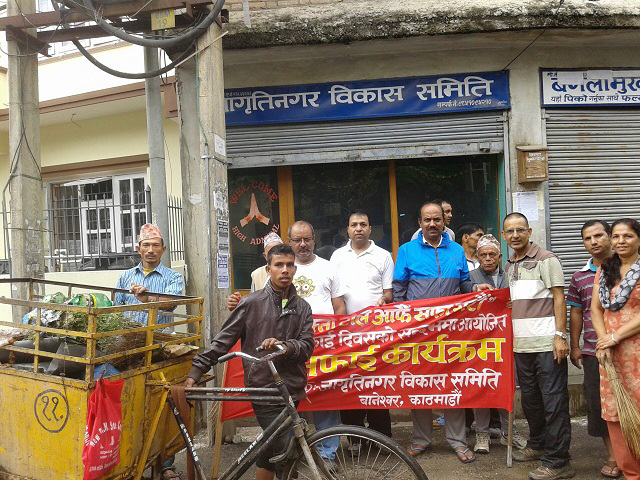 People from the community had participated in the program. The main aim of the program was to deliver the message that we ourselves are responsible to clean the society around us. Simple step on individual level helps to maintain a clean society. We organized 2 such events this year.